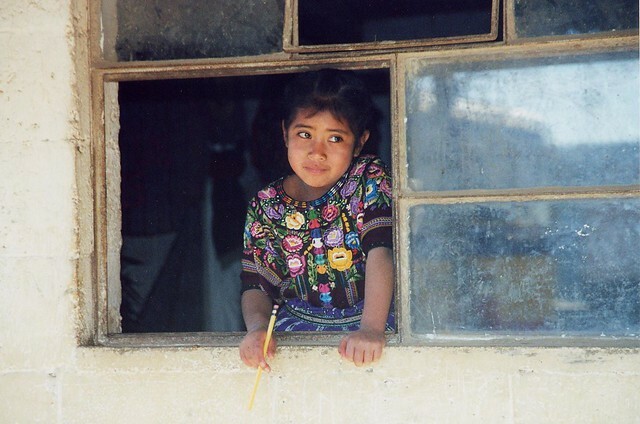 Before the Culture of Reading Program (CORP) arrived at Agua Dulce school, Dora María’s classroom looked like most other first- and second-grade classrooms in rural Guatemala. There were no storybooks, just a whiteboard and some markers. Dora María used the teaching techniques she had learned while studying teaching in high school, which is all the training that is required of primary school teachers in Guatemala. “They would just copy and copy and copy,” she says. It used to take students up to two years to learn to read well. Now they reach the same level in three months. 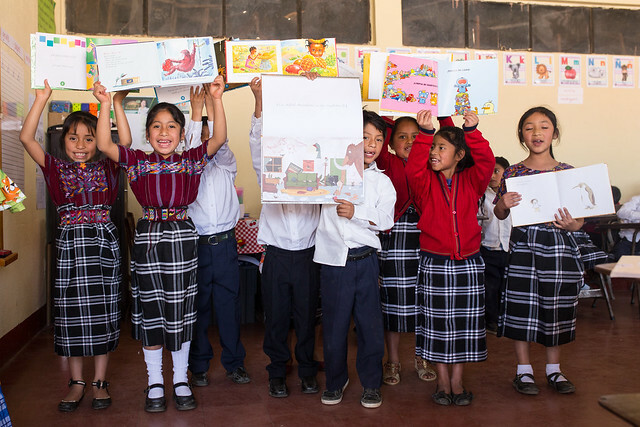 Want to learn more about how our Culture of Reading Program (CORP) works? Visit this page to learn all about it! 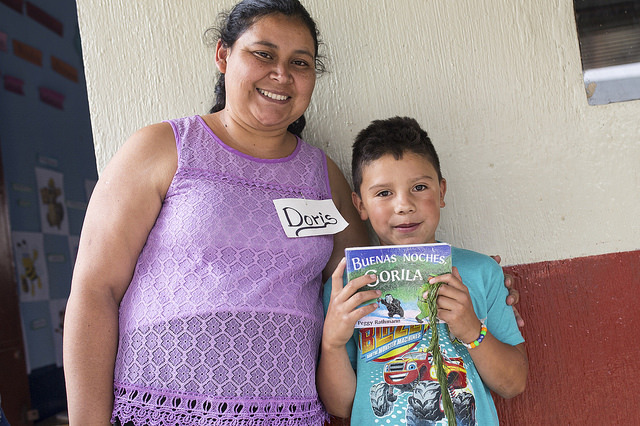 Thanks to CORP, Dora María’s room is now filled with colorful storybooks, and she acts as a facilitator of the learning process. Her students take turns reading aloud, raising their hands and bouncing in their seats as they yell, “Me! Me! Me!” They decorate puppets and costumes to act out the stories that they’ve read, and use their creativity to write and illustrate their own stories based on the same themes. 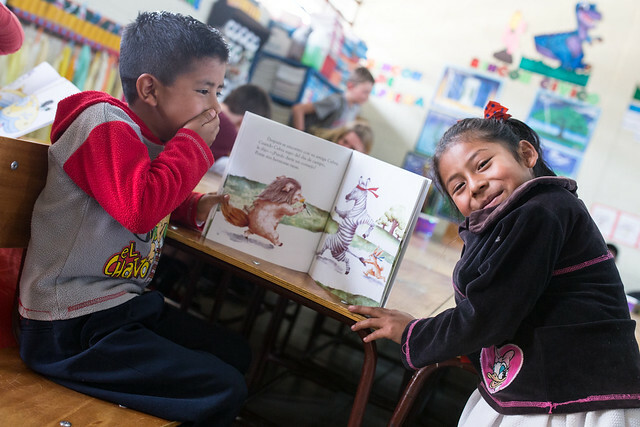 They swap their stories—reading to and learning from each other, then take those stories home to read to their parents and younger siblings. 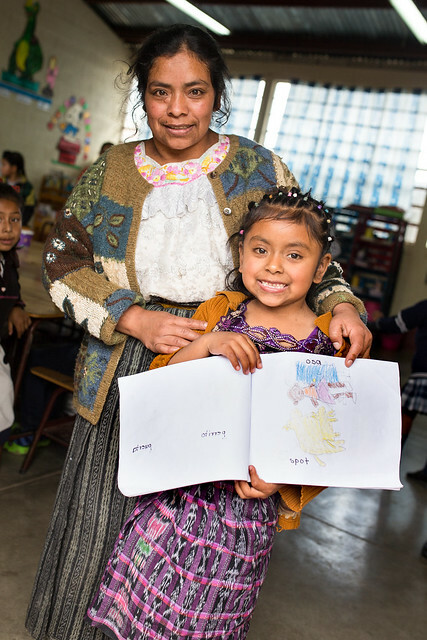 Want to support teachers like Dora María and spread literacy across Guatemala?